Introducing CK Animal Rescue’s 5K At The Bay! This great new event is for the whole family, both 2 legs and 4 legs. 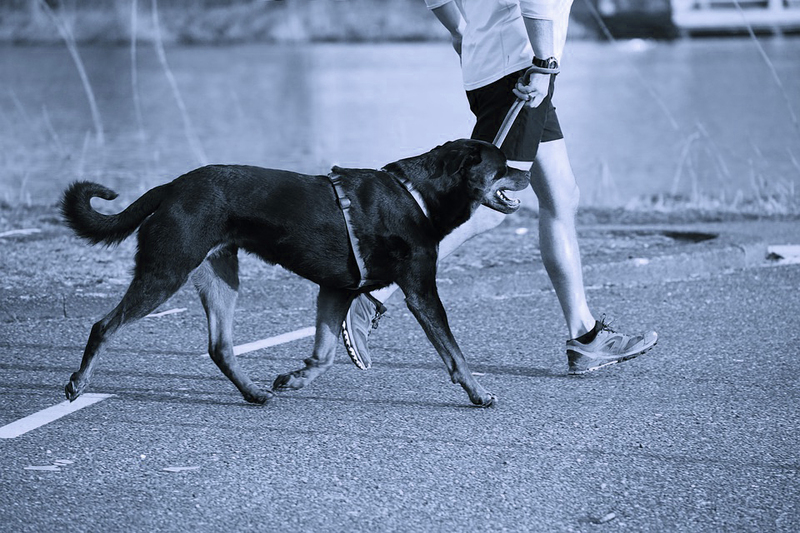 Walkers, runners, bikers, strollers, wagons – everyone is invited to participate in this non competitive event to help raise money for the animals in our rescue’s care. Go at your own pace, this is not a race! It’s just a fun event for everyone to enjoy! Join us at Mitchel's Bay on Saturday, September 29th from 10 am to 4 pm for a 5K walk on the North Lakeshore Trail….bike or run or whatever you choose to help support CK Animal Rescue. Enjoy the fall colours and the lake as you walk the beautiful trail and learn some history along the way. There will be many fun activities for the whole family to enjoy, such as Pumpkin Ring Toss, 3 Legged Races, Pumpkin Face Painting and a few more old fashioned fun activities! A scavenger hunt will also be available for anyone who enjoys solving a mystery! Enjoy music by our DJ spinning some great tunes and enjoy complimentary fruit from local orchards and cold water for all who participate. We have invited many different vendors to join us for the day where visitors can enjoy seeing a variety of products. Anyone who collects over $100 in sponsorship will receive a free t shirt. So please join us and get moving for our 4 pawed friends! NOTE – This is a Non Chip timed event – participate at your own pace! Visit CK Animal Rescue to learn more about our non profit charity which is 100% volunteer based.